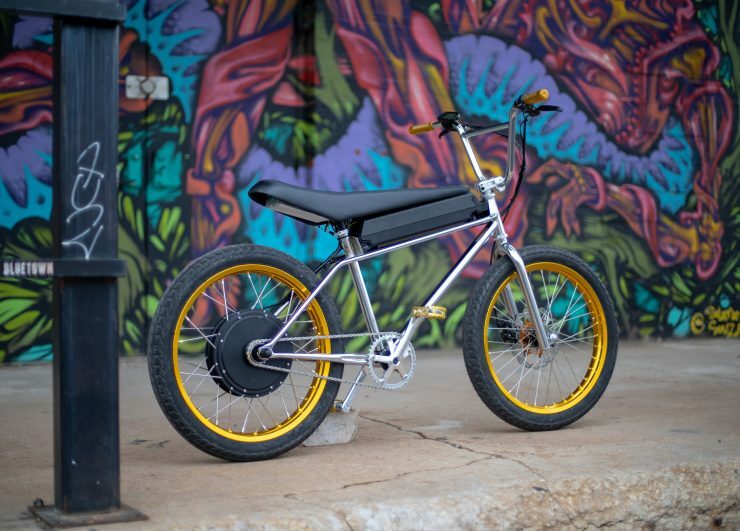 The ZOOZ One is an electric BMX bike that’s 20% larger than a standard BMX bicycle, to ensure that it’ll comfortably accommodate adults from 5′ all the way up to 6’5″. 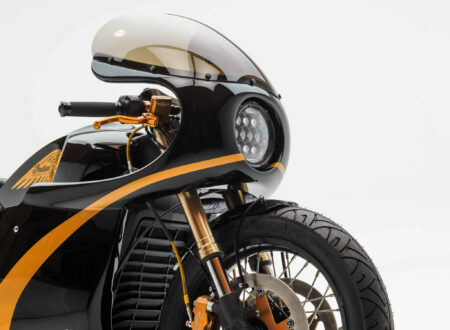 The bike’s design is the work of Pete Kelly, an industrial designer and the former head of design at both SkullCandy and Fossil Watches. 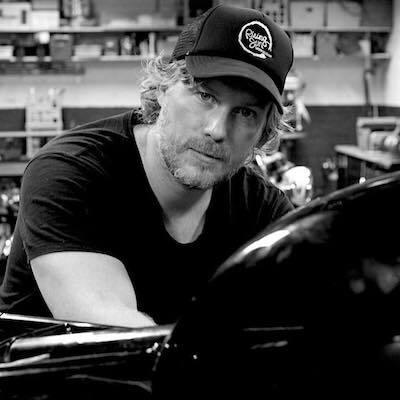 Pete worked closely with Chris Zahner who originally conceived of the idea, and Michael Baker – a long-standing motorcycle industry veteran. 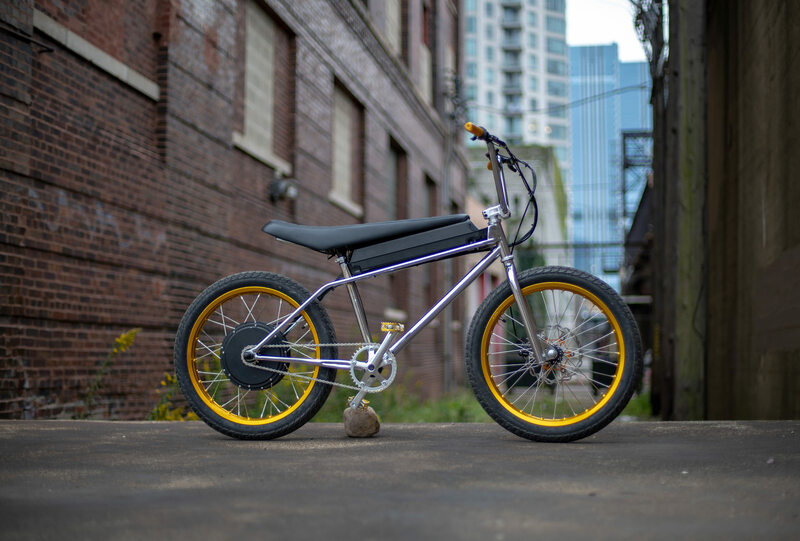 Many of us grew up on BMX bikes having adventures and exploring, not to mention setting up ramshackle ramps and then running to get the mother of the poor kid who volunteered to go over it first. 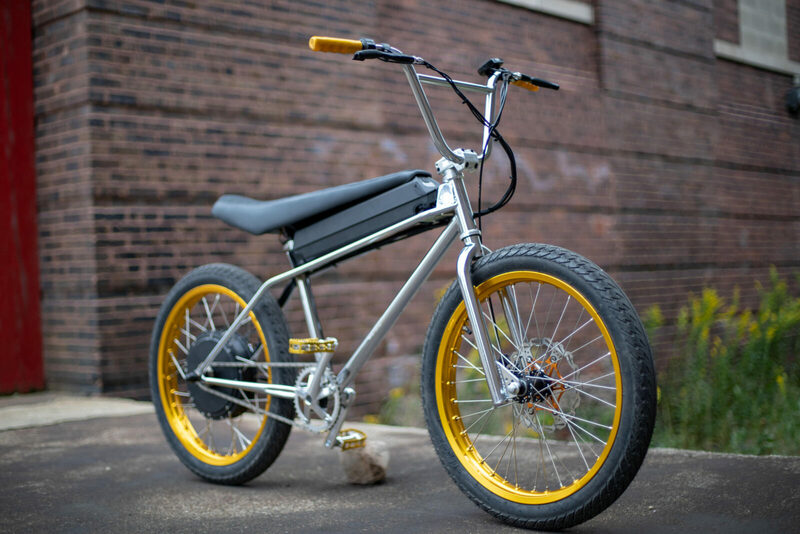 The design of the BMX bike is a direct result of its intended purpose – racing. 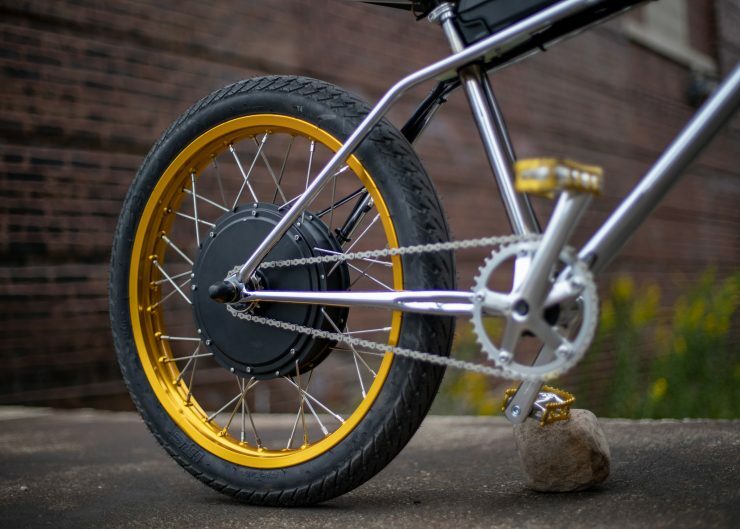 They typically have no suspension, no gears, a small, strong frame, and an upright riding position. 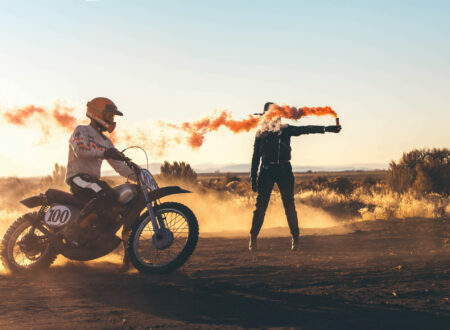 As people get older they often leave BMX bikes behind and move to either road or mountain bikes, alternatively they do away with bicycles all together and move to motorcycles. 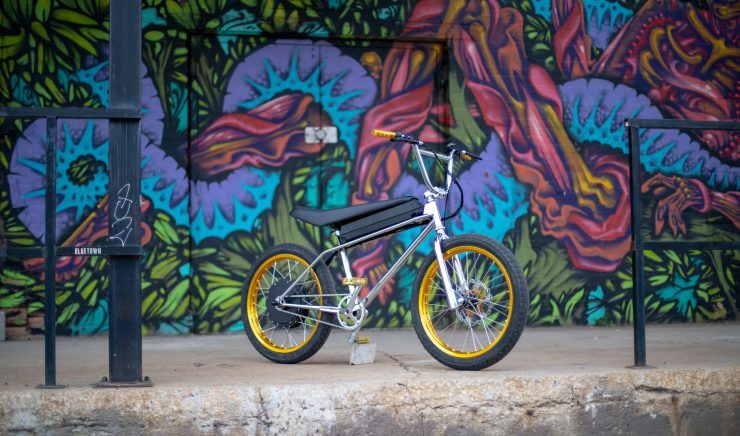 The team at ZOOZ wanted to create a genuinely modern version of the BMX bike that would appeal to adults by including all of the BMX bike design elements we love, and incorporating a series of electric motorcycle upgrades that would make it far more practical for daily use. 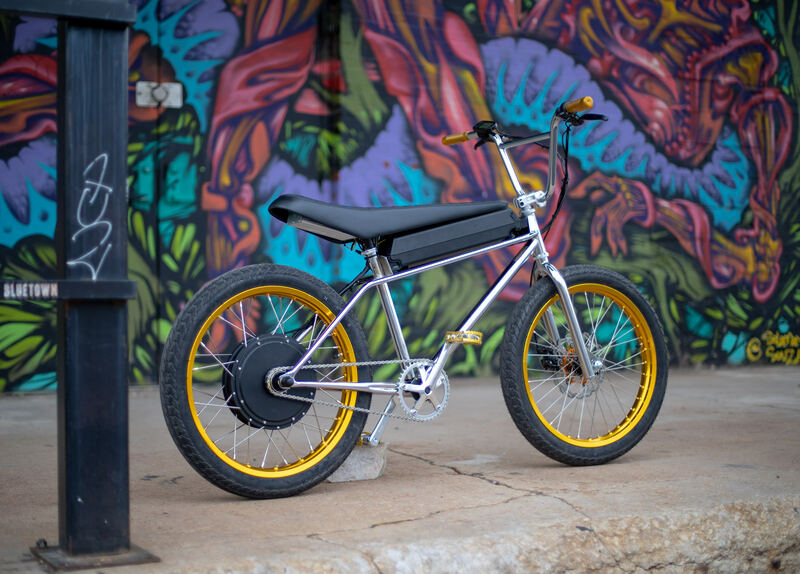 The project started with a newly designed oversized steel frame, traditional BMX bike handlebars and forks were used, but instead of using BMX wheels they fitted motorcycle wheels – sized 18″ x 1.60″ with 2.50″ road-rated moped tires. 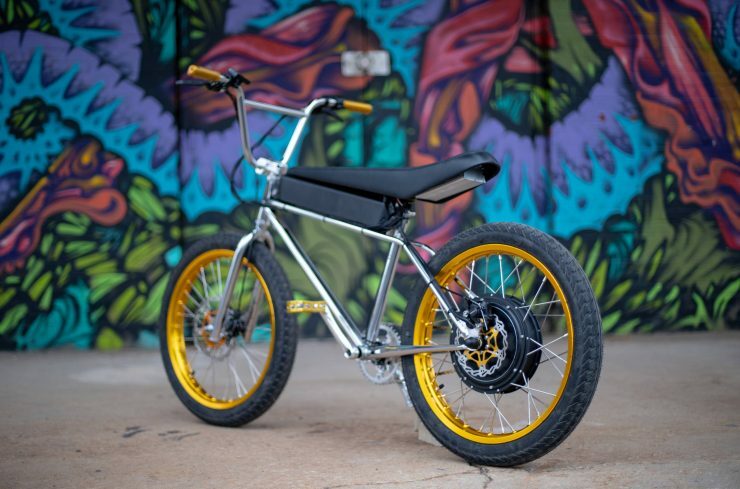 A 1500 Watt hub motor was fitted to the rear wheel, and a 17.5 aH battery is fitted to the top tube underneath a classic banana seat that was chosen to allow riders to shift their weight forwards and backwards as needed – the same way motocross riders do. 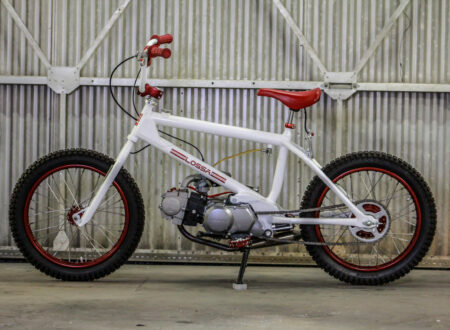 Due to the additional speed this bike would be capable of, regular brakes wouldn’t cut it. So the team fitted hydraulic disc brakes front and back (203mm front / 160mm rear) that are capable of slowing the bike to a stop from 35 mph in 30 feet (depending on rider weight of course). 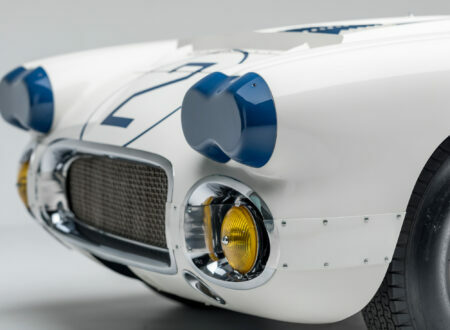 The completed design has a top speed of 33+ mph (53 km/h), a weight of 69 lbs (31 kgs), and a range of 20 miles (32 kms). 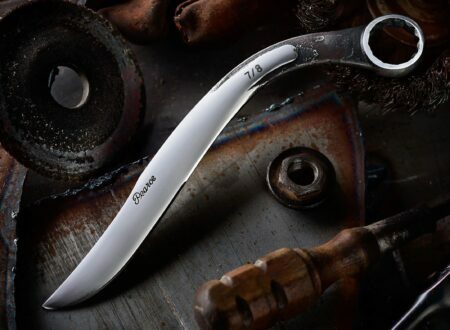 There are two versions of the ZOOZ One – the Standard One and the Fast One. The former is powered by a 750w motor and has slightly smaller wheels and tires, and the latter has the 1500w motor and larger wheels and tires. The team at ZOOZ currently have both versions up on IndieGoGo for pre-order with over $11,000 raised in just the first few days. 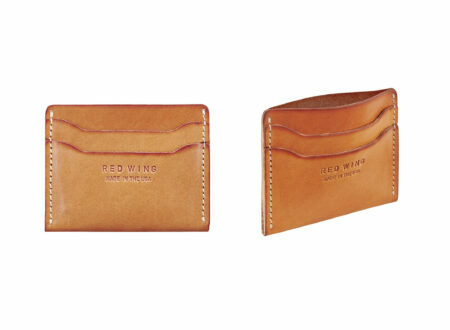 If you’d like to read more or order your own you can click here to visit the order page.